We Are The #1 Promoters in Las Vegas. Easier Than Ever To Choose Any Club You Want. Our Services Are 100% Free. 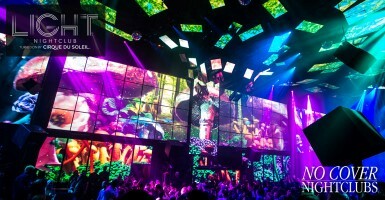 One of the most popular entertainment destinations in Las Vegas is the nightclub and beach club scenes. Fans flock to see their favorite DJs and party in the most extravagant venues every night and day of the week, and many times they rely on promoters. 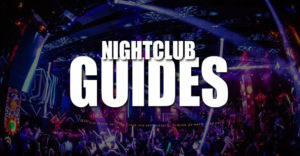 Similar to other cities, Las Vegas clubs do employ promoters to help get people to their venue and inside on the guest lists. 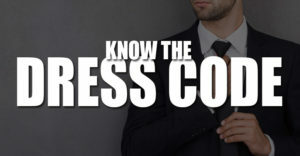 Most promoters work for a single nightclub or pool party and try their best to convince you to come to their events. No Cover Nightclubs saw an opportunity to do something differently. 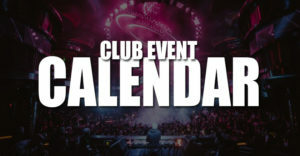 In essence we act as a promoter, but we do so for many of the nightclubs and dayclubs in Las Vegas. Our idea was to use technology and the website to allow guests to learn about a variety of the different Las Vegas party locations and let them choose where they want to go. All of this comes at no price. Yes No Cover Nightclubs is absolutely free to use. Some people like EDM music while others like hip hop. 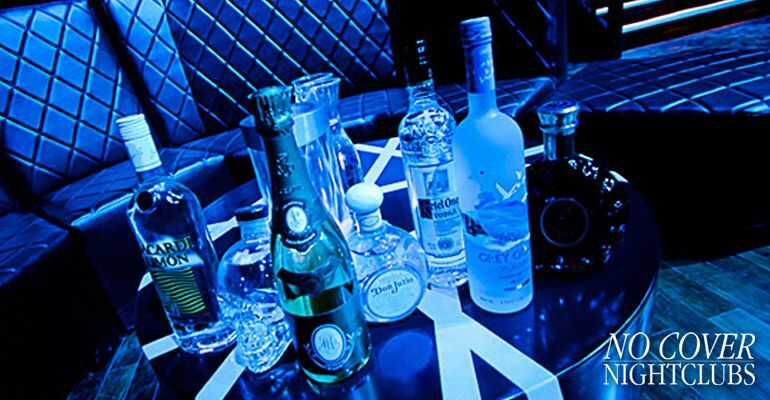 Some guests will want to attend clubs close to their hotel and others want to party on certain nights of the week. We've done a ton of partying in Vegas and created No Cover Nightclubs to take the hassle out of the promoter game and focus more on the fun. In a sense we let guests become their own promoters. 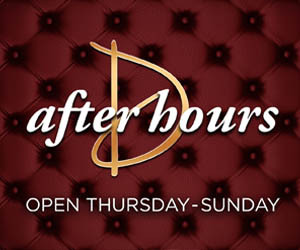 Besides giving you the easiest access to a variety of Las Vegas guest lists, we've created a resource where visitors can learn about the best upcoming events and interact with the latest images and videos from around the strip. Stop hassling with annoying promoters that try to tell you where to go. 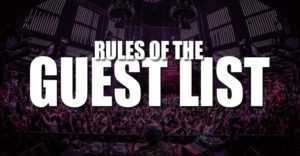 Use our simple guest lists and go where YOU want to go in Vegas.